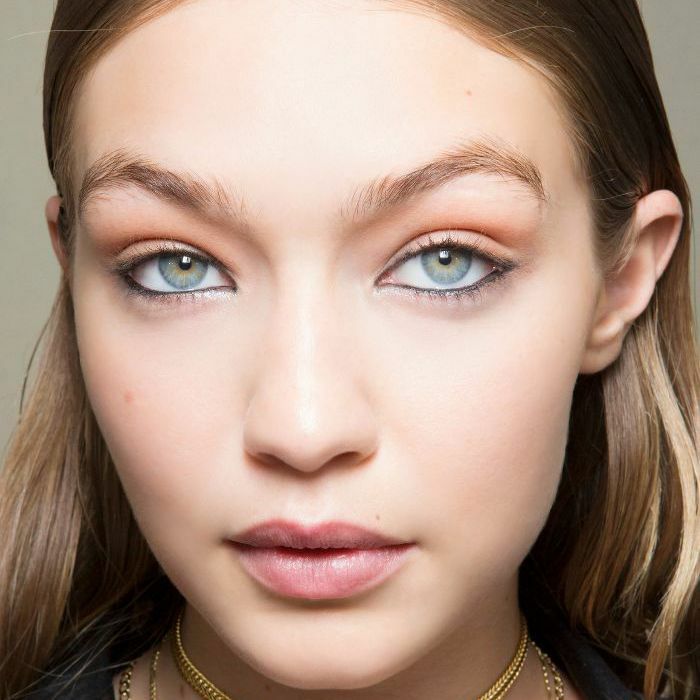 Makeup artists are an amazing resource when it comes to life-changing insider beauty tricks. From the best eyeliners to champagne-proof lipstick application, there's seemingly nothing they don't know. And trust us, we're not shy when it comes to asking them to spill all their hacks, only to then share them with you, dear reader—without (of course) revealing who said what. This week we made it our prerogative to find out just where makeup artists choose to save their pennies and take the drugstore route. In case you weren't aware, their kits are huge, no doubt costing a bomb to put together, so somewhere, something's gotta give. But, much to our delight, the below round-up of products are sworn to be just as brilliant, if not better, than high-end options. So pop that fresh fifty in your piggy bank for later, and keep scrolling to shop all the beauty items makeup artists always scrimp on. 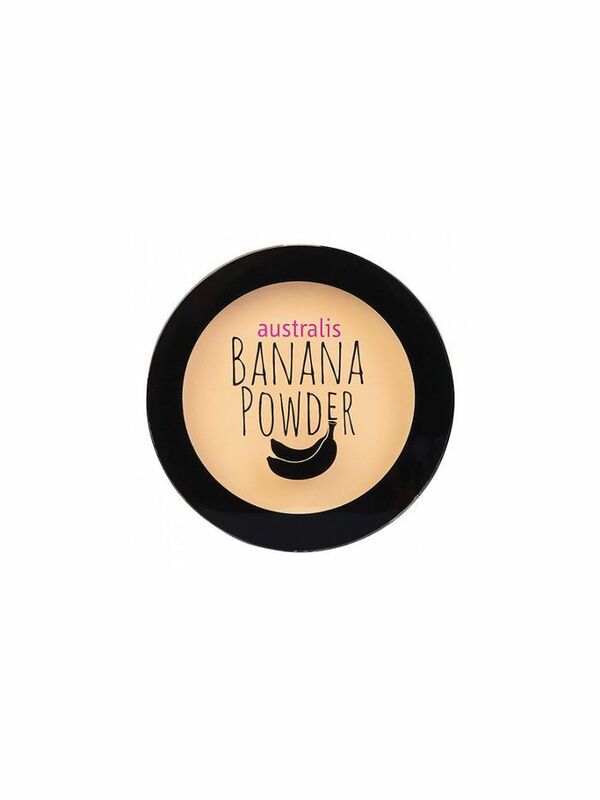 "So many makeup artists carry a yellow powder with them for setting concealer under the eyes, and this $15 version is one of the best. The compact is great too as it doesn't spill through my kit." 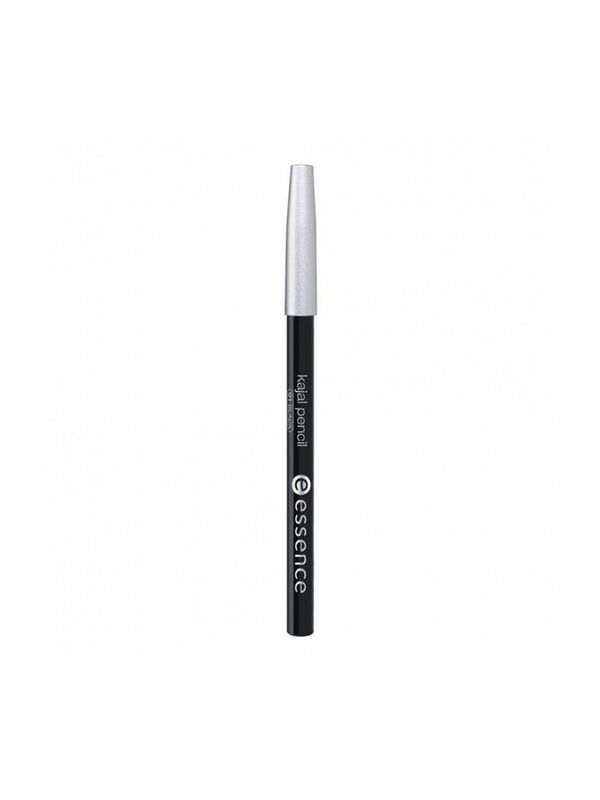 "Forget buying expensive glosses and mixing mediums, this works just as well (if not better). I add it to eyelids if I'm going for a glossy look, as well as prepping lips for lipstick. 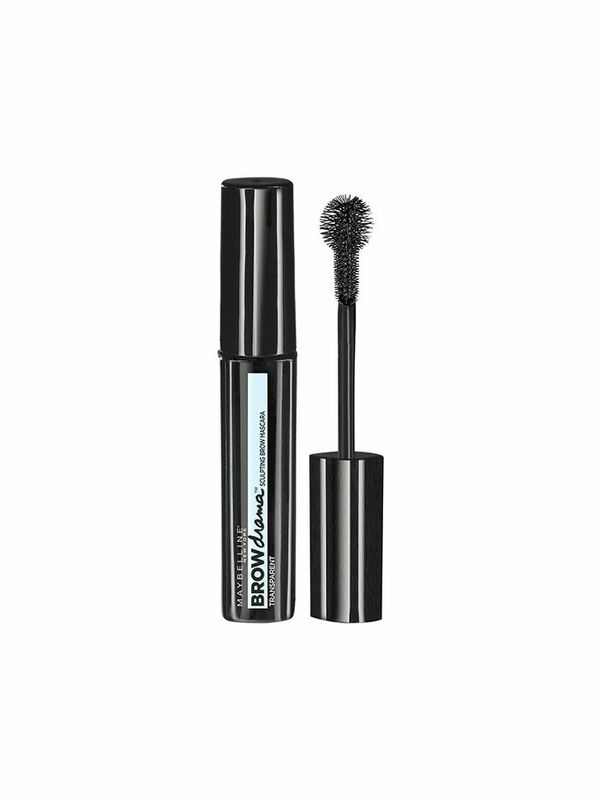 You can tame brows with it, too." "For shoots, I always use this $2 eyeliner. It's cheap, soft, smudges easily, and wears quite well. I keep one of almost every colour in my kit just in case. I have no problem with pricier liners, but these are great and I can't get over the fact that they're $2." 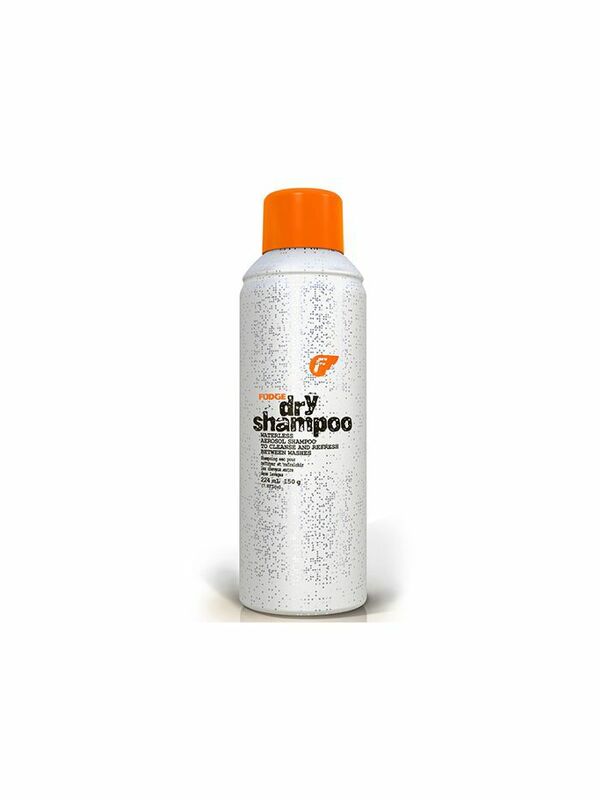 "This soaks up excess oil if hair is a little greasy. 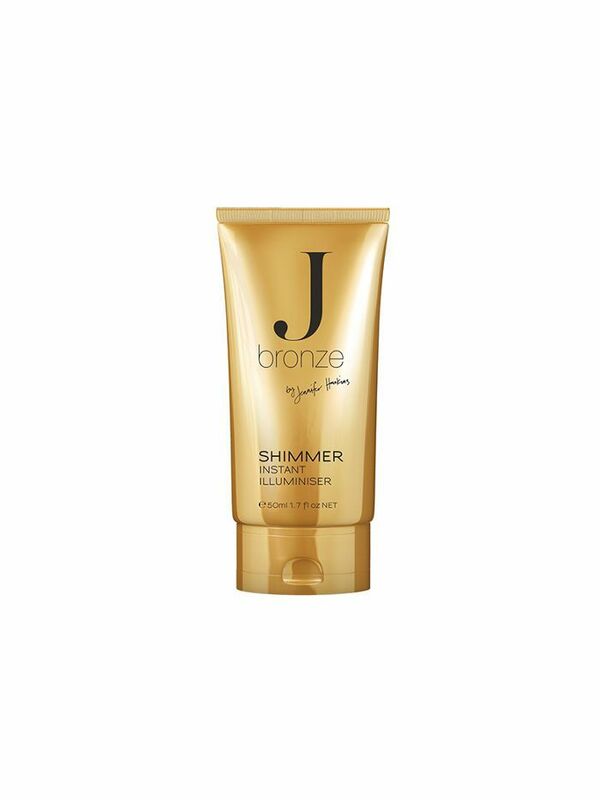 The spray is quite forceful and has a bit of hold, so it's great for adding texture to mid-lengths and ends." 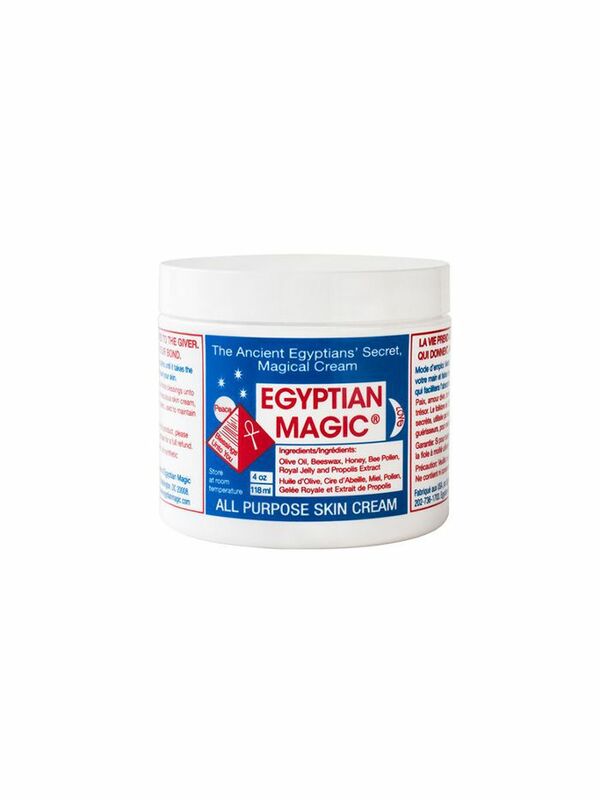 "A little of this golden lotion goes a long way. 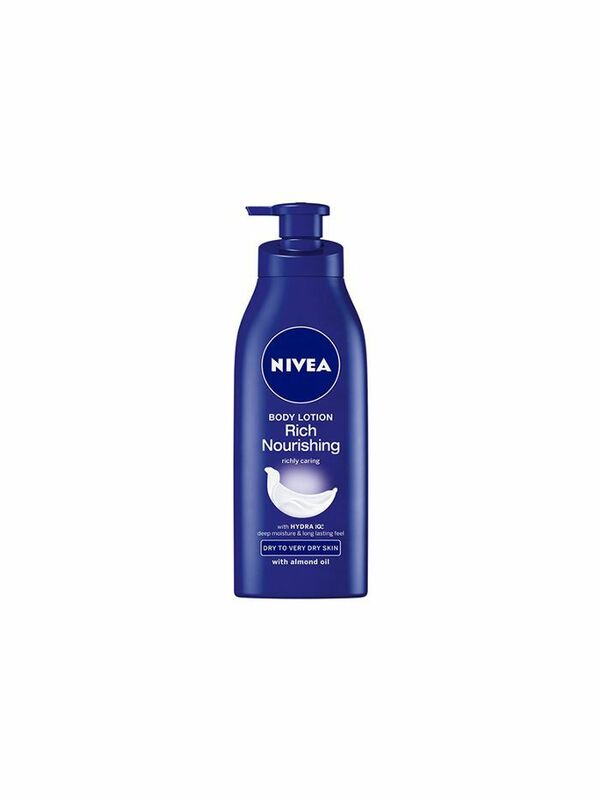 I mix it with a Nivea moisturiser to get the glossiest limbs on shoots. It's very cost-effective." "I love the shape of the wand, and it dispenses the correct amount of gel every time. It's cheap and reliable, and better than so many expensive ones I've tried." 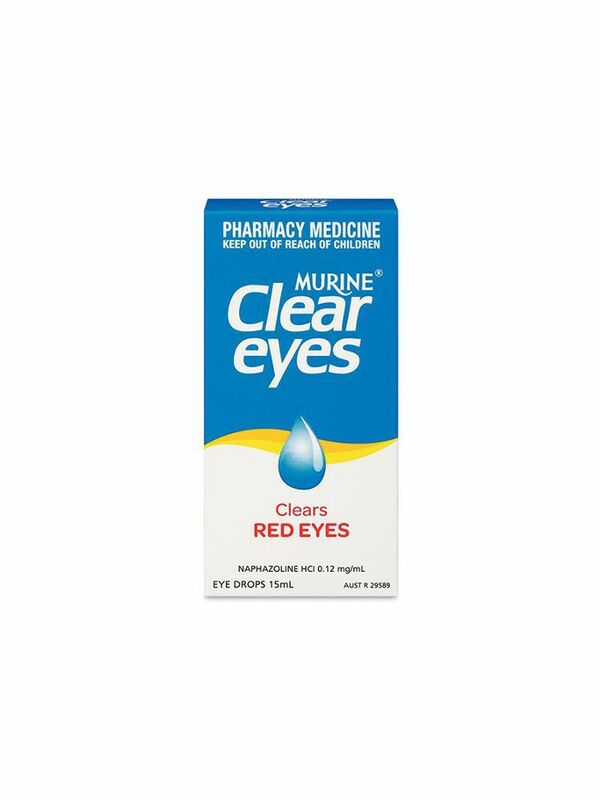 "I always have eye drops on hand to either pep up tired eyes, or calm down a pimple. Just apply it with a cotton bud for the latter." "I've tried so many expensive moisturisers, but this wins every time. It leaves limbs glossy and hydrated, and always look amazing in photos." "These polishes are as good as a shellac mani. They're opaque and shiny, but you're able to remove it at home with normal nail polish remover instead of needing to go to the salon. It will replace your $50 fortnightly appointment for sure."